Window Doctor can repair or replace Sliding Glass Doors. South Florida living takes it’s toll on the dozens of hardware parts within your sliding glass door assembly. Though we can handle any job from glass replacement to the installation of new sliding doors units …quite often simply replacing hardware parts like rollers, tracks or locks are enough to make you feel like you have new units. You’ll enjoy Window Doctor’s professional and practical advice. 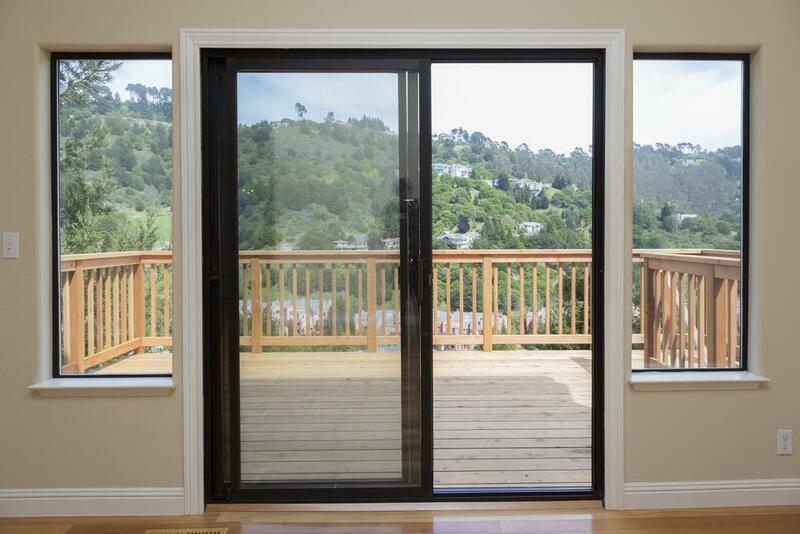 We have years & years of experience with all kinds of sliding door and glass jobs. Complicated?? ..Not a problem!! Ask us about window glass solutions for energy efficiency and Security. Simply have a question about Sliding Door Repair? Commercial Door customers choose Us!